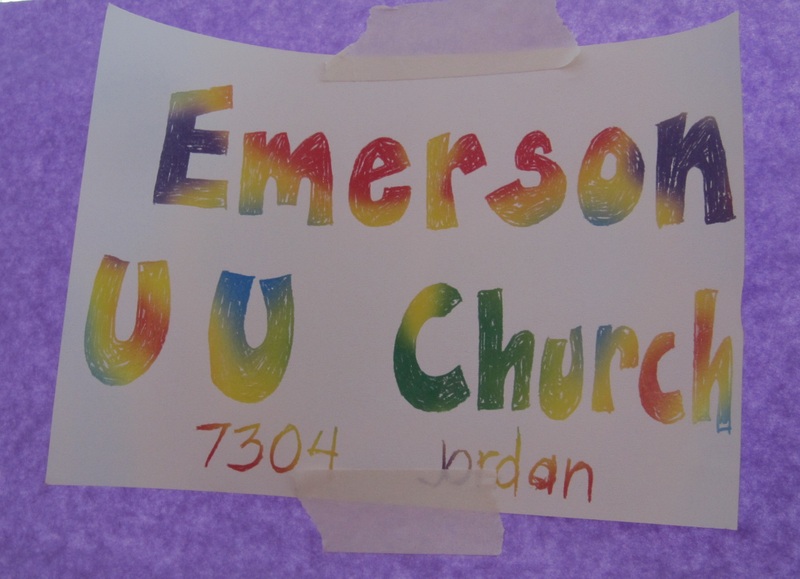 Emerson Unitarian Universalist Church will open its doors to its members and families, and the entire neighborhood to draw together for a couple of hours, just for fun. 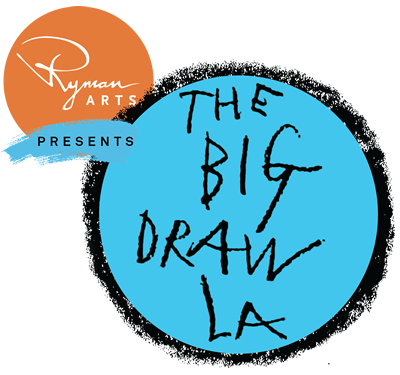 There will be a collaborative activity, free time drawing, and the kids will have a chance to work together to draw a very large paper mural. Free!